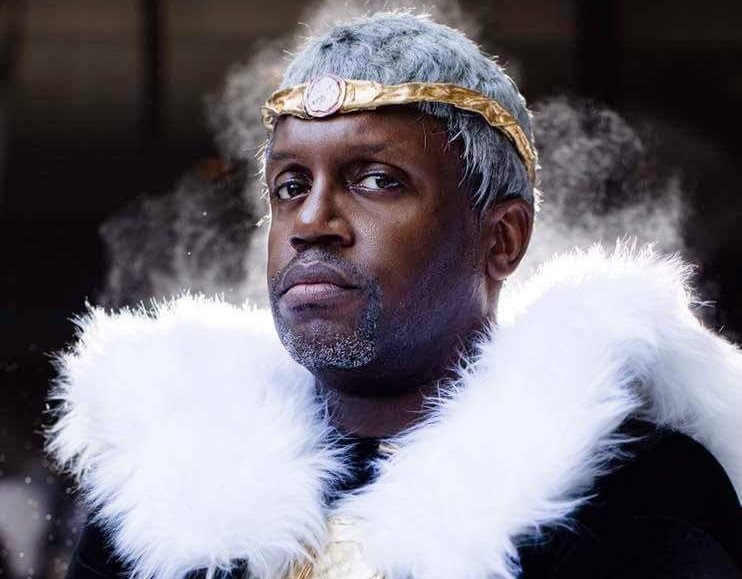 Home » PCU Zeitgeist » Cosplay Life » #28DaysofBlackCosplay Spotlight: Wendell S.! First Name and Last Initial: Wendell S.
Where are you from originally, or where do you reside currently? Brooklyn, NY, currently in the DMV. How long have you been cosplaying? 9 years. What characters have you cosplayed? 7 or 8 versions of Black Panther, both T’Chaka and T’Challa; 6 versions of Thanos…soon to be 8; Ryu from Gatchaman; John Stewart; IGOR Ironman Suit; Alucard; Apocalypse, TupacAlypse, Beast; Beltway from Resident Evil ORC; many Star Wars characters, including Mace Windu and Saw Guerrera. What is the best advice you would give someone new to cosplaying? Have fun; meet people; have fun… if you haven’t gotten the point yet HAVE FUN. Cosplay is a hobby for most. Enjoy what the word actually means. Costume + Play. Get in your costume and play. Have fun. Be the character you want to be. Be respectful toward other people. Why do you feel that #28DaysofBlackCosplay is important? It’s about representation. Its 2018, cosplay has been a thing for 50+ years. There are still people who use ignorant terms such as BLACK Batman or BLACK Superman… or “You would look so much better if you were not….” or Such and such character is white (when they are really Asian)… You are Ruining what this character represents. It’s all BS!!! You are the character you say you are, no matter how blue, black, or vanilla manilla your skin is. People have to remove racism and colorism from cosplay. #28DaysofBlackCosplay brings this to the forefront by showing all the beautiful shades of Blackness who do this thing called cosplay and encourage others to jump in and what… HAVE FUN!!! People tend to twist things to their liking, regardless of how right or wrong their view is. #28Days… helps bring everyone to light. It gives those who don’t usually have a platform, to jump out there and show their stuff. 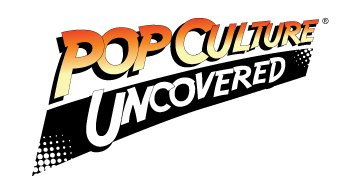 What is one thing the PoC cosplay community can do better when it comes to dealing with each other as well as non PoCs? Support one another!!! Be there for one another!!! Do not fall into the Crabs in a Barrel mentality..Support your fellow cosplayers. I dare say even if you have a personal beef with that person. Still, support from a distance. People are watching what WE do. People are watching how WE interact with one another. Give them a face full of love and respect.